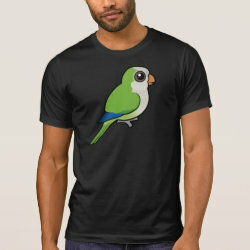 The Monk Parakeet is a small parrot that lives in Argentina and Brazil. 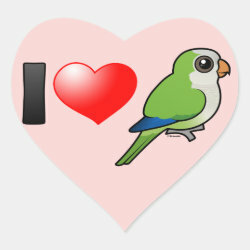 Monk Parakeets are also known as Quaker Parrots. 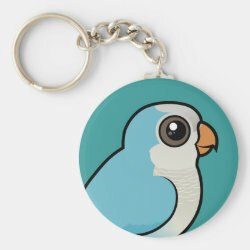 Our Birdorable version of this beautiful bird is totally cute! 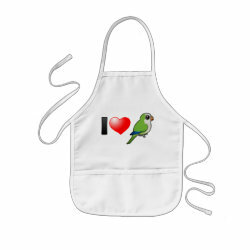 Great gifts here for fans of the Monk Parakeet! 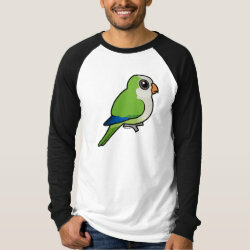 A darling little parrot in green and white - AKA Quaker Parrot. 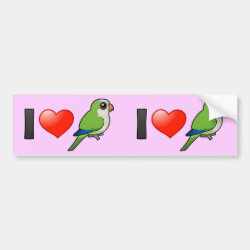 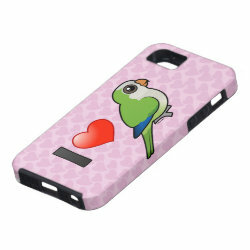 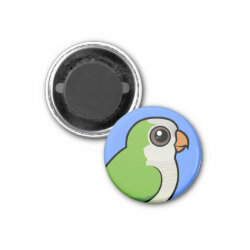 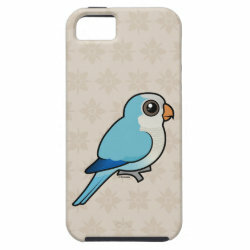 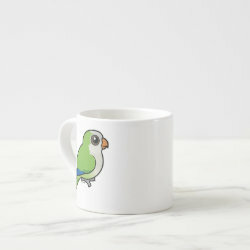 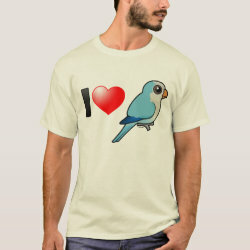 Here you'll find a great selection of gifts for people that love Monk Parakeets! 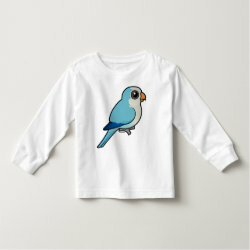 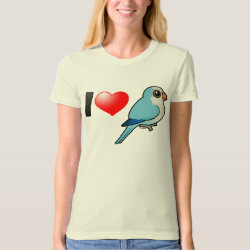 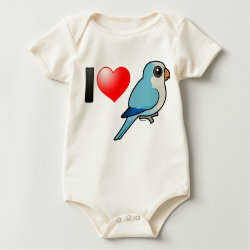 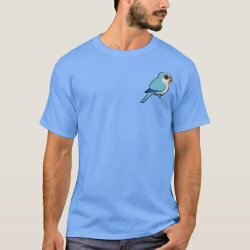 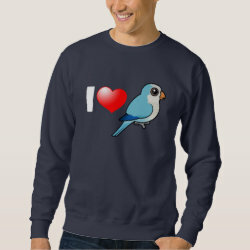 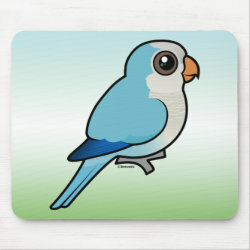 If you love Blue Quaker Parrots, you'll love the unique apparel and gifts here! 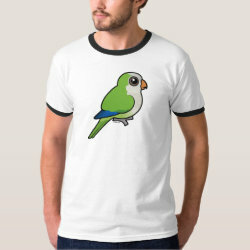 The is our cute Birdorable version of the blue form Monk Parakeet. 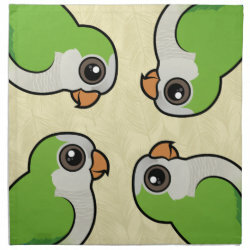 Birdorable Monk Parakeet Cloth Napkins (set of 4) dinner 20" x 20"